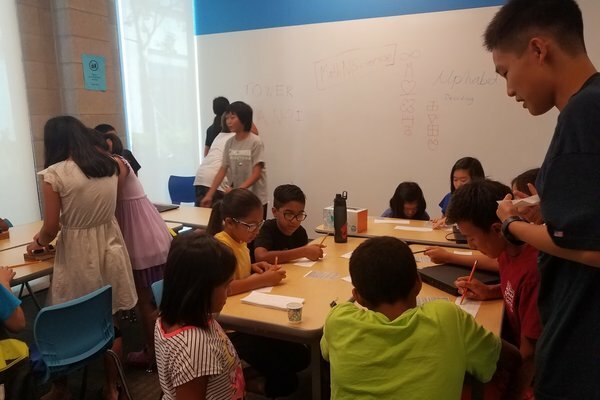 OC Coder hosted a summer Fun Event for students at Ardent Academy Northwood. Students played games pertaining to the coding mindset and learned how to code. 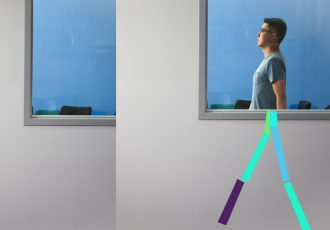 MIT develops artificial intelligence that could monitor diseases by sensing people between walls.